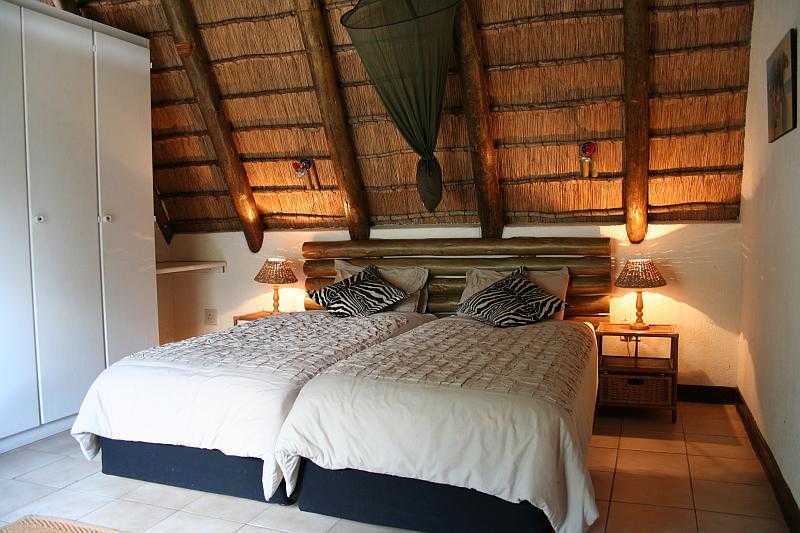 Accommodation in Phalaborwa: Masorini Bush Lodge. You are here: Home / Limpopo / Phalaborwa / Accommodation in Phalaborwa: Masorini Bush Lodge. 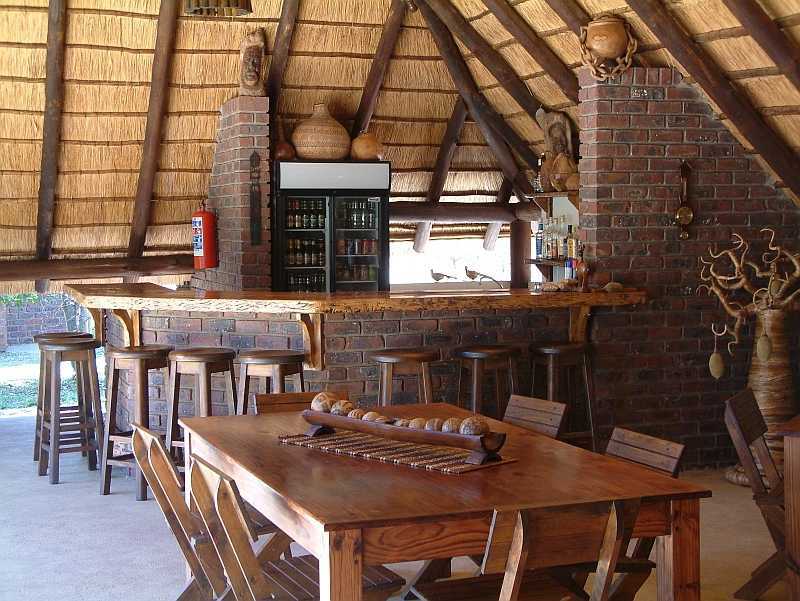 Masorini Bush Lodge is a tranquil hideaway on the outskirts of Phalaborwa. 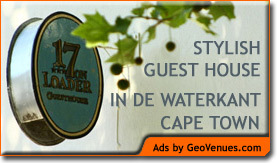 Nestled in the African Bush the lodge offers relaxing B&B or self catering accommodation and an upmarket stay for the weary traveller. With our comfortable accommodation, delicious meals and warm hospitality we aim to provide a memorable stay in Phalaborwa with a “Touch of Africa” and a “Taste of Home” TGCSA 3 star AA Highly Recommended Birder Friendly Establishment.